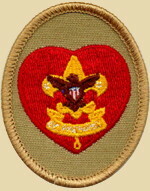 Join Us and have some fun, earn merit badges, advance in rank and make some great new friends. 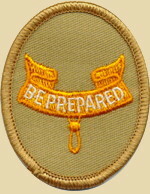 be a boy who has completed the fifth grade, or who has earned the Arrow of Light Award, or is 11 years of age but not yet 18. 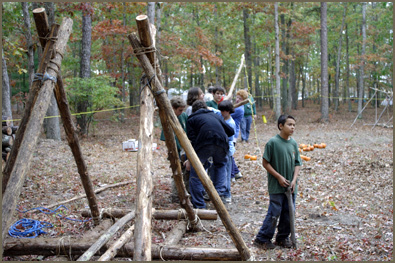 Cub Scouts: If you are not yet old enough to become a boy scout, you can join Cub Scouts or Webelos, the branch of Scouting for younger boys. 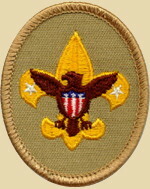 Be a part of and help support Troop 84. 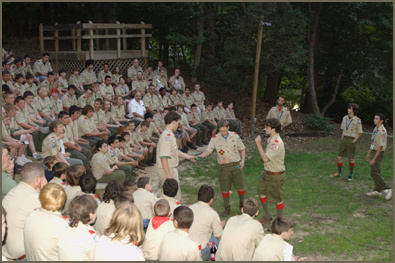 Your contributions will help our scouts advance, and enable our scouts to achieve their full potential. 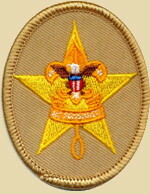 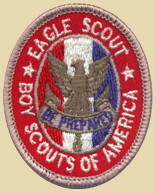 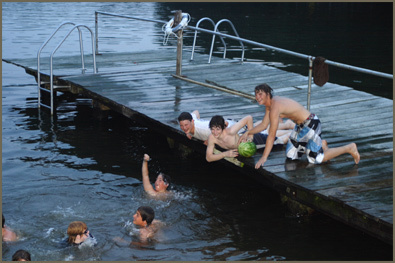 Troop 84, a part of BSA Baysea District, Southern NJ Council Boy Scouts of America. 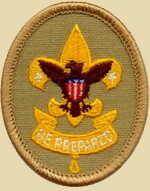 We are a "boy led" troop. 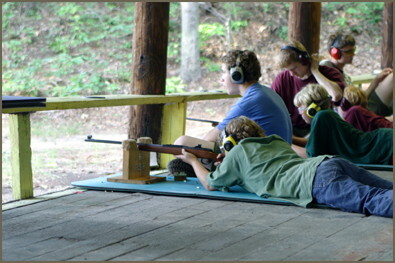 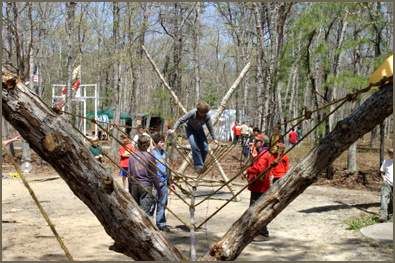 With guidance and over time, the Scouts are given more and more responsibility in leading various activities in the troop. 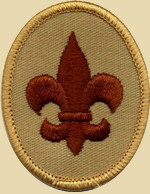 As they advance from one rank to another, they are assigned more complex duties and more is expected of them.